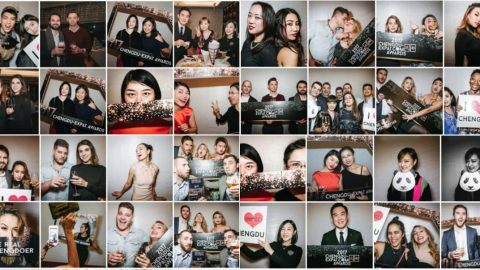 Catch up on the latest news that is happening in and around Chengdu! Jessie J, Kesha and Dimitri Vegas & Like Mike are coming to Chengdu this September! 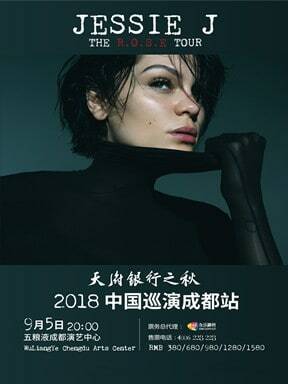 September 5: Jessie J, the soulful British singer who is known for her unique vocals and overall distinct musical style, is coming to Chengdu. 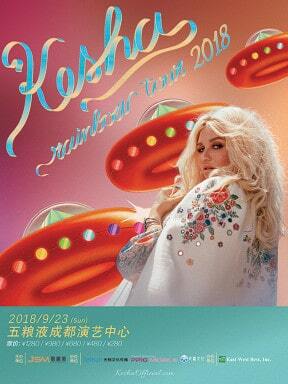 September 23: Kesha is coming to Chengdu with her first solo tour since 2013. The tour will support her third studio album ‘Rainbow’. September 23: The famous Belgium DJ brothers Dimitri Vegas & Like Mike are visiting Chengdu. 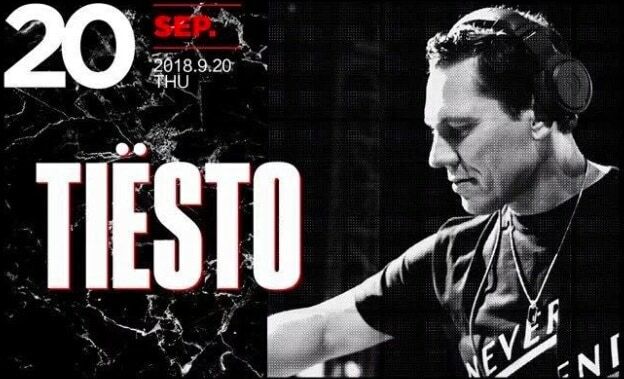 As the Top 100 DJs in the world, they are collaborating with Smash The House at Space Club. 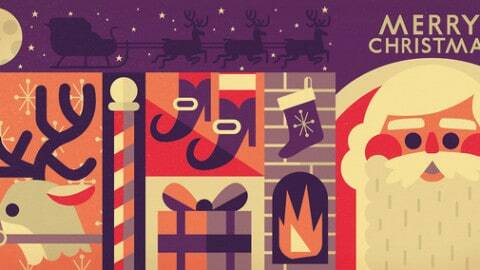 Thursday September 20th at Playhouse Club. 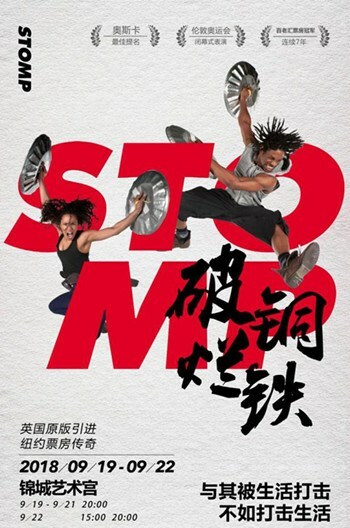 September 19-22: For almost three decades STOMP has been wowing audiences all over the world with its unique blend of rhythm, movement, comedy and dance. 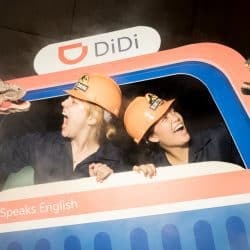 A theatrical experience like no other, STOMP is the event that has showed the globe that even the most ordinary objects like plastic bags, bin lids, brooms and even the kitchen sink can be brought to life in extraordinary ways. Gavin Thomas, who is known as ‘the boy with the fake smile’ on Chinese social media, arrived in Beijing on Saturday for his first visit to China. 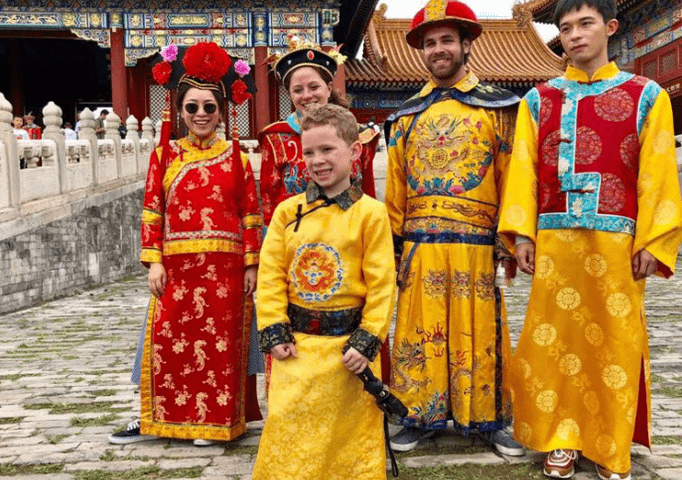 The seven-year-old American internet celebrity’s first stop was the Palace Museum, also known as the Forbidden City, a historical landmark in Beijing. During his visit, Gavin was captured dressing up like a little emperor and posing with an awkward smile. Upon leaving Beijing, Gavin headed to Chengdu, where he will visit the pandas in their natural habitat over the next few days. 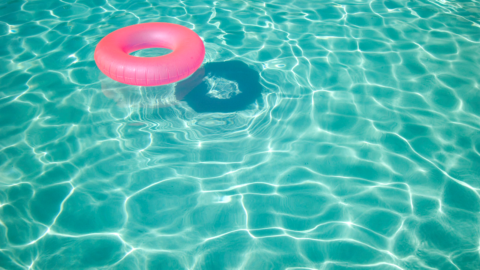 He first came to people’s attention back in 2014, when his uncle Nick Mastodon, another internet celebrity, posted a video clip featuring Gavin on the short-form video streaming platform Vine. The Chengdu Open, which debuted in 2016, will be contested on outdoor hard courts, joining Shenzhen, Beijing and Shanghai as Chinese hosts during the ATP World Tour’s Asian swing. 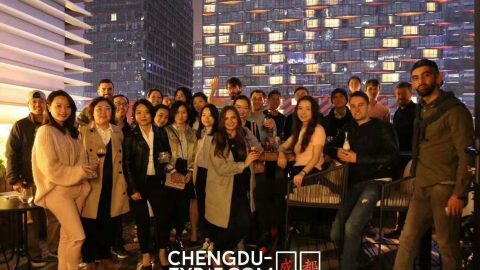 The venue in Chengdu boasts a modern facility with a centre court capacity of 6,000, two additional show courts with 2,000 seats each, and a total of 20 hard courts and 12 indoor courts. The tennis season criss-crosses the globe between Australia, the Americas, Europe and back to North America throughout the year, but come late September, it is Asia’s turn to seize the spotlight in men’s tennis. The vibrant city of Chengdu in the Sichuan Province of China, home to one of the world’s most adorable creatures in the giant panda, is once again proud to stage the US$1,183,360 Chengdu Open. 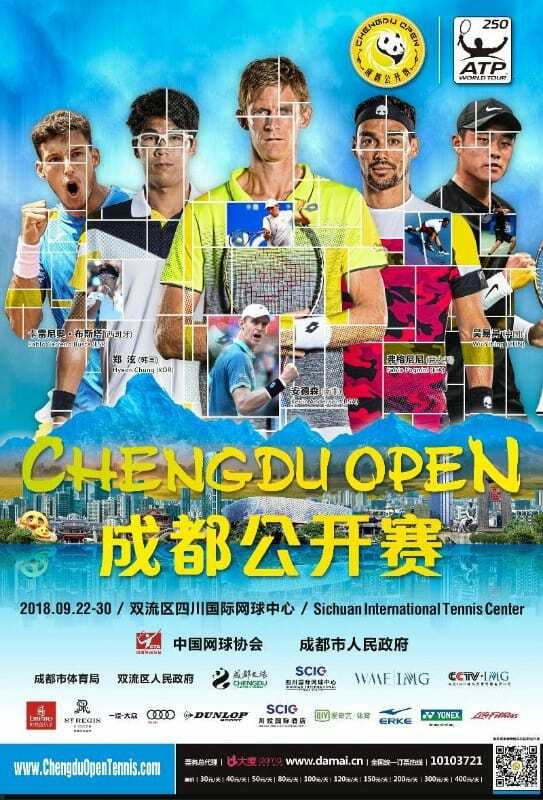 This year marks the third edition of the Chengdu Open, which will be played at the Sichuan International Tennis Centre from 22 to 30 September 2018. A new freight train service linking southwest China’s city of Chengdu with Alma Ata, the largest city in Kazakhstan, was launched Wednesday. 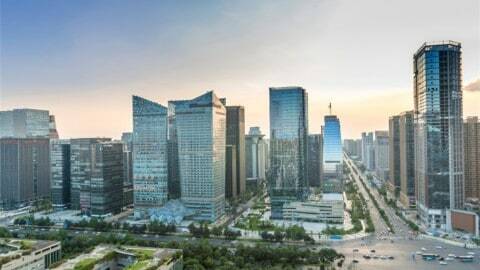 A train carrying air conditioners, elevators and excavating equipment departed from Chengxiang central railway station in Chengdu Wednesday evening and will travel eight days to reach Alma Ata. The route, part of the China-Europe route, serves the customized needs of companies in both cities and will operate regularly in the future, according to Zheng Shuangli, operation supervisor of Chengdu International Railway Port Investment and Development Co. Ltd. China-Europe freight trains made 2,490 round trips in the first half of 2018, growing 69 percent from a year ago, according to statistics released last month by China’s State Council Information Office. 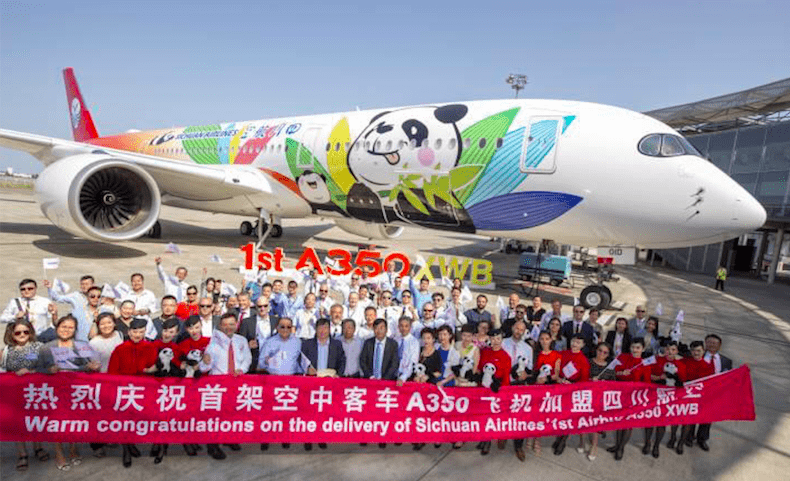 Sichuan Airlines has plans to carry out panda-themed flights, integrating more panda elements into its aircraft cabins and meal service to provide passengers from around the world with a cultural experience. One of eight pandas featured on the aircraft’s livery is a visual representation of YouYou, a baby panda adopted by Sichuan Airlines from the Chengdu Research Base of Giant Panda Breeding. 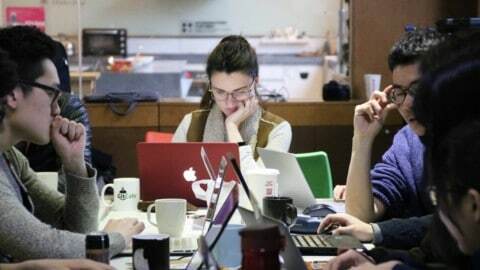 YouYou is the official ambassador of its Panda Route international flight development program launched by Sichuan Airlines in 2016 with the aim of enriching its domestic and international route network. An exhibition showcasing the ancient Shu civilization has opened at the National Museum of China. The ancient Shu was a Bronze Age civilization located in modern China’s Sichuan province. Established in the enclosed Sichuan Basin in Southwest China, the ancient state of Shu was a distinct and fascinating civilization. 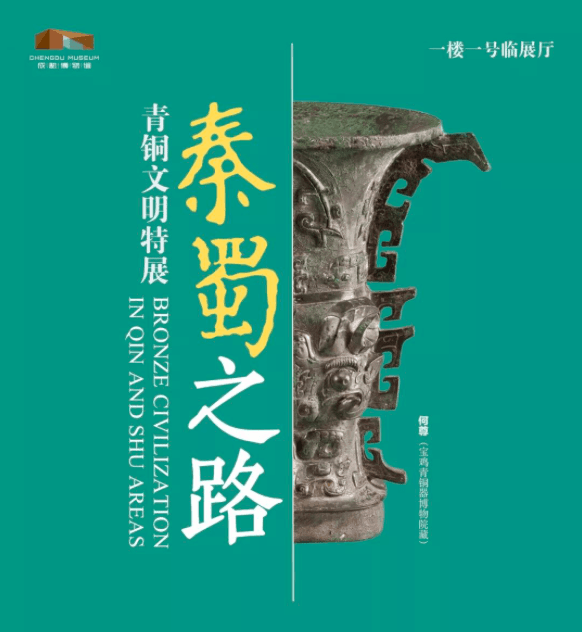 It’s also an outstanding representative of Bronze Age Civilizations of China and the world. To help visitors get an understanding of the ancient Shu and its culture, the exhibition has over two hundred pieces of cultural relics on display. Around 130 of those are classified as first-class relics. 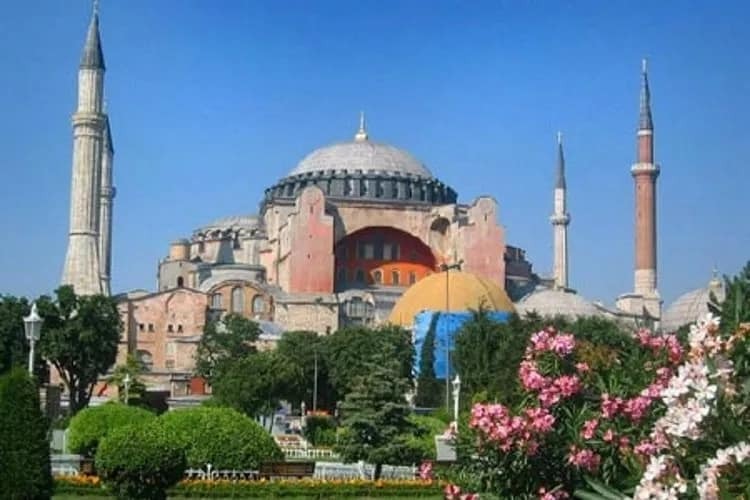 This exhibition will be open to the public for free until September 19th. 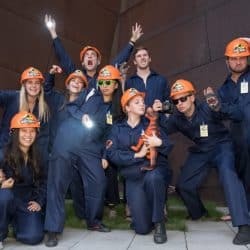 On Sunday 26th, Chengdu Expat hosted a Sichuan Cinema, where over 100 people came along for the showing of Jurassic Park. 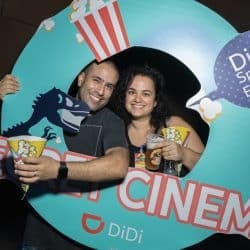 Guests enjoyed a dinosaur- filled evening, which included watching the classic film on top of Raffle’s City, with popcorn in one had and a beer in the other – the perfect set-up.